Sailing a day trip is a fun experience. 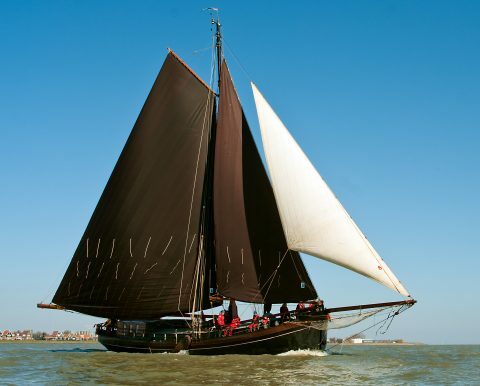 We enjoy sailing on the Reitdiep and on the Waddensea. Our arrangements can be chosen with or without catering. You can join the boat for 5, 7 or 10 hours. We also offer eveneningtours. 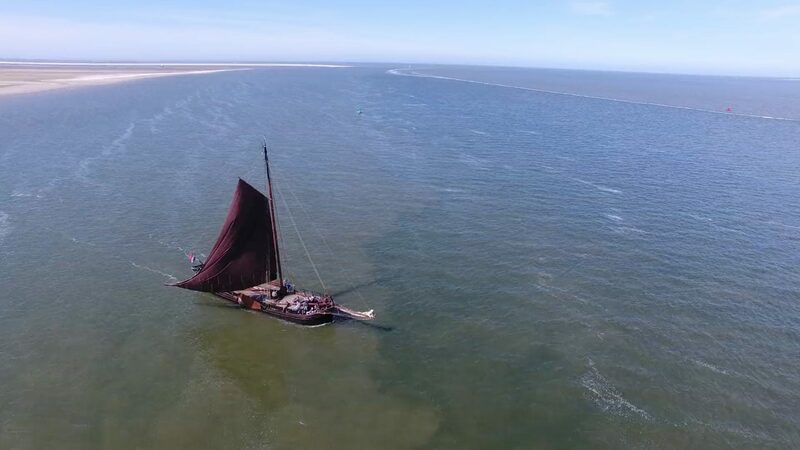 We generally sail on the Eastern part of the Waddensea, an area with fairly shorter distances to sail then on the Western part of the Waddensea. Sailing in the eastern part makes it very accessible to sail to Schiermonnikoog during a day trip. Due to the big difference in high and low tide we are also able to fall dry. Tell us about your wishes, so we can make a fitting program for your day trip together. Would you like to join us for a day trip on the Waddensea?